Someone in the States have made a cool commercial to sell his fiancee's 1996 Honda Accord. The video went viral in less than a week and the one minute plus video has since garnered in excess of 3 million views. 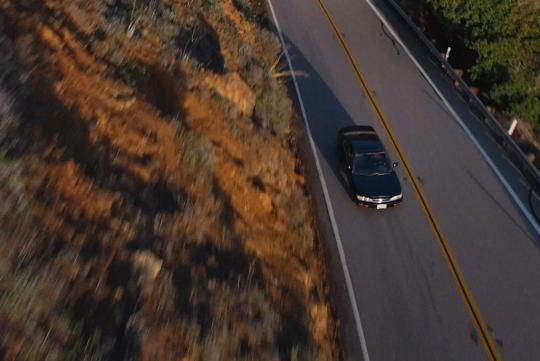 Shot in California, the ad comes with a cheeky side and in our opinion, can rival a new car commercial. In fact, according to Carscoops, the ad managed to convince many bidders, raising the price of the car from $499 (S$680) to over $100,000 (S$136,400) on eBay. Sadly eBay cancelled the original auction, citing an error and the price of the car stands at S$2700 at press time. Wow how did he do the aerial shots? By drones? Owner shld get hired...great ad!